This ain't your daddy's spy story. 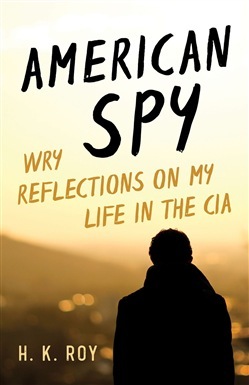 In a memoir written as a series of narrative vignettes, a former CIA operations officer recounts his years of danger, intrigue, and adventure. This candid and darkly witty memoir recounts an exhilarating life --and a few close brushes with death. With remarkable sangfroid and a humorist's eye for absurdity, H. K. Roy describes his many strange and risky exploits in his long career with the CIA. Whether he was pursuing Soviet and Cuban spies, running "denied area" operations in Eastern Europe, hunting Bosnian war criminals, or providing actionable intelligence to US government and coalition forces in Iraq, Roy usually found himself at the right place at the right time. Except when he didn't--like the time he stumbled into a life-threatening ambush by Iranian terrorists while dodging Serb snipers and shelling in Sarajevo. Eight summers later, caught in a blinding sandstorm between Amman and Baghdad, he learned his fate was in the hands of an Iraqi tribal chief who had just lost his entire family to a US airstrike in Ramadi, in a failed attempt to kill Saddam Hussein that had tragic consequences. Combining dedication to duty with a maverick's disdain for bureaucracy, Roy makes it clear that he prefers foreign locales to Washington and thrives on the adrenaline rush that comes with danger. He also sheds much light on why intelligence is an essential component of national defense, even our very survival as a nation. 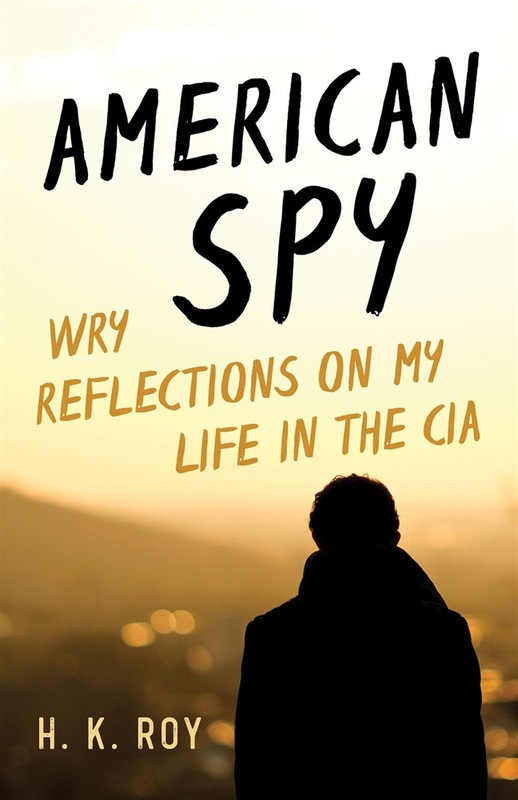 Acquista American Spy in Epub: dopo aver letto l’ebook American Spy di H. K. Roy ti invitiamo a lasciarci una Recensione qui sotto: sarà utile agli utenti che non abbiano ancora letto questo libro e che vogliano avere delle opinioni altrui. L’opinione su di un libro è molto soggettiva e per questo leggere eventuali recensioni negative non ci dovrà frenare dall’acquisto, anzi dovrà spingerci ad acquistare il libro in fretta per poter dire la nostra ed eventualmente smentire quanto commentato da altri, contribuendo ad arricchire più possibile i commenti e dare sempre più spunti di confronto al pubblico online.